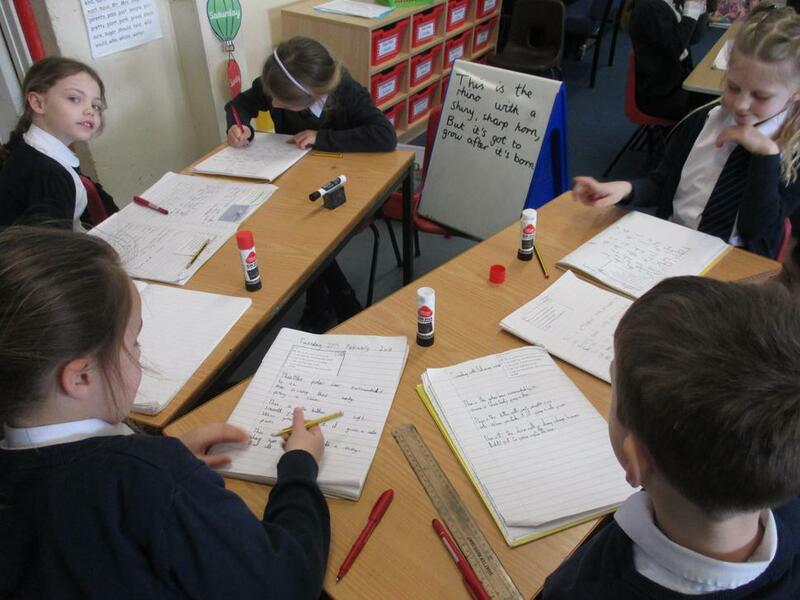 For the last two weeks, we have been learning to write different types of poems. 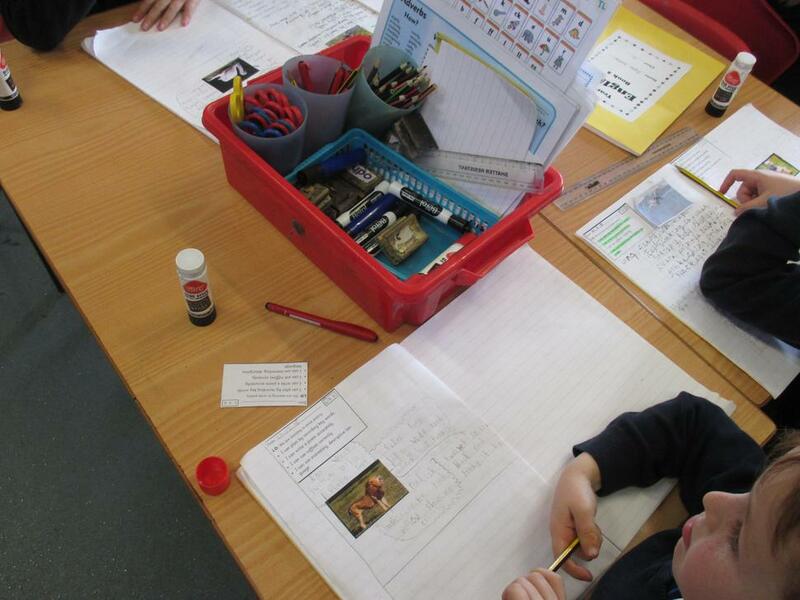 We started with descriptive poetry and this week we are building in some rhyming words too! Yesterday, we read Julia Donaldson's book Snail and the Whale which is a lovely story about how someone little can still be a hero in a big world. Today, we used the pattern that she uses in Snail and the Whale of "This is the..." to write animal poetry. With a tasty, little mouse in its jaws. ...but we thought we could do much better! 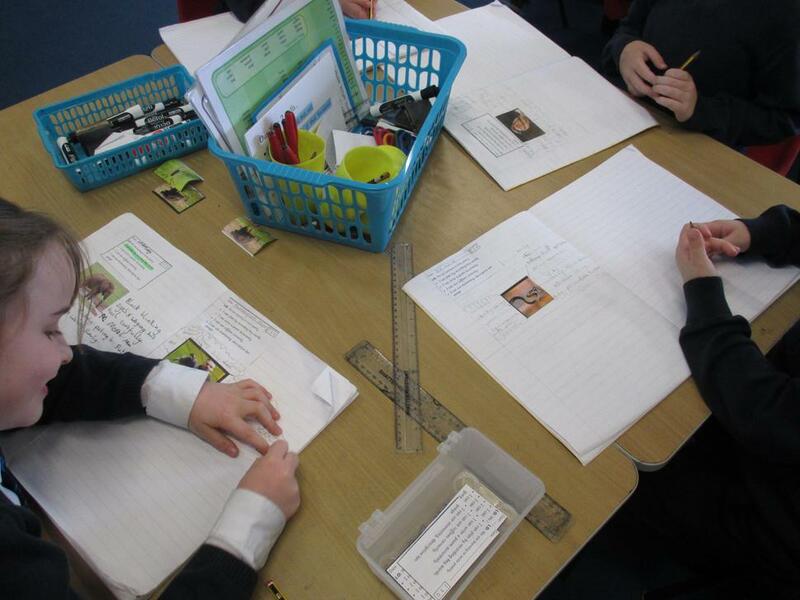 Over the last two days (27th and 28th Feb) we've been working with an adult to write rhyming couplets using what we know about animals, and my goodness was Miss Derby impressed with us! 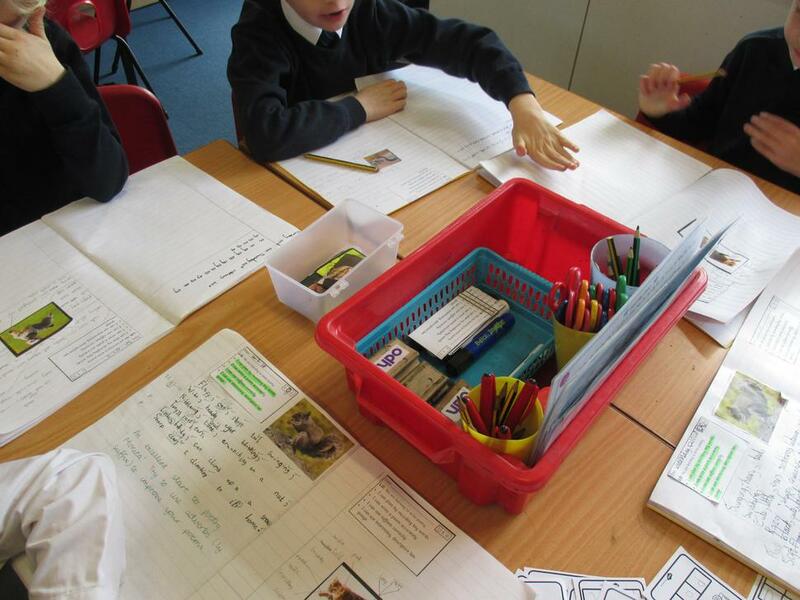 Some of the language we've been using has been amazing... we've had: waves of green, turquiose and blue; prey being sliced; soft, silky fur... the list could go on and on! 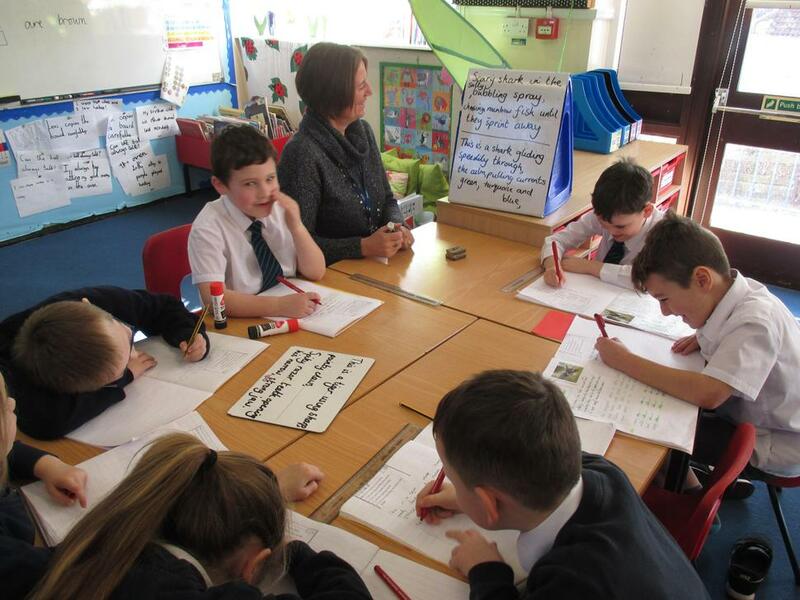 Have a look at us working with adults and independently to create descriptive and rhyming poems... we are sure you will be impressed.